Authentic British menu, 34 seat cafe. 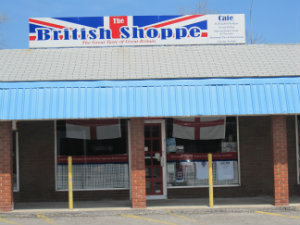 Also sell imported sweets, chocolate and foods from the UK. Kitchen closes daily at 3:00pm.